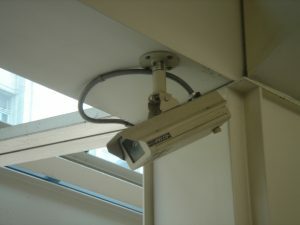 Attempts by the prosecution to use video surveillance in criminal cases are becoming more and more common. There are, however, several different ways to challenge the admission of such surveillance. If you or a loved one is charged in a case that involves video footage, you, like the defendant in Connolly, will need a skilled defense attorney to fight on your behalf to exclude such evidence. Attorney Daniel Cappetta is an experienced defense attorney who knows how to think outside of the box, providing thoughtful and creative defenses to his clients. Call him for a free consultation.